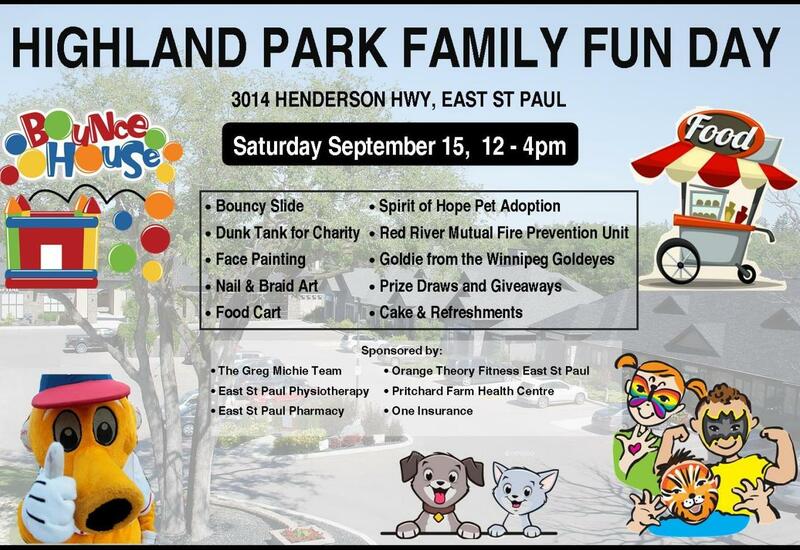 Join us for a fun family day! 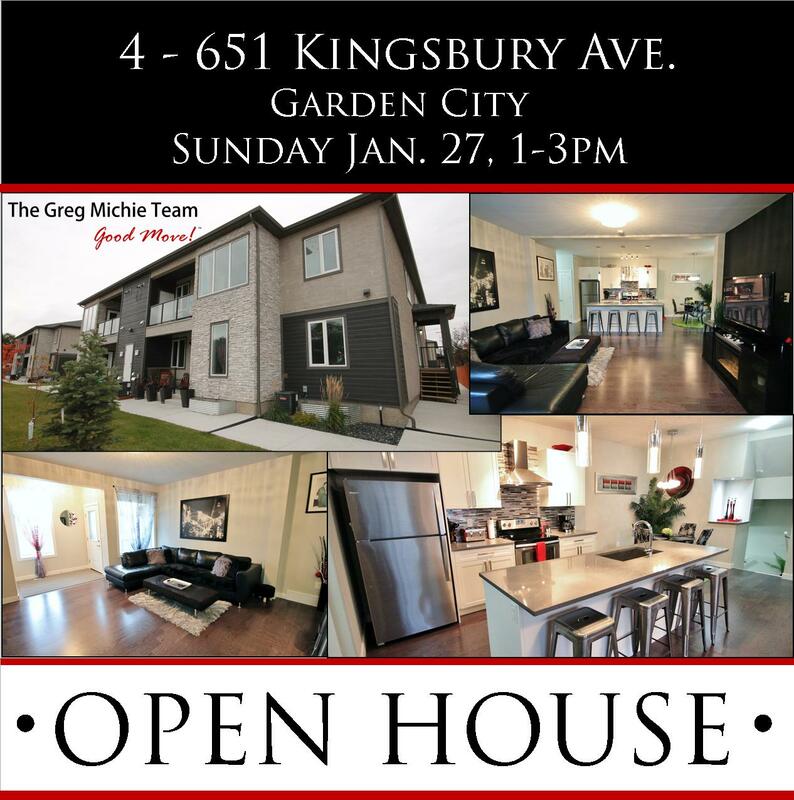 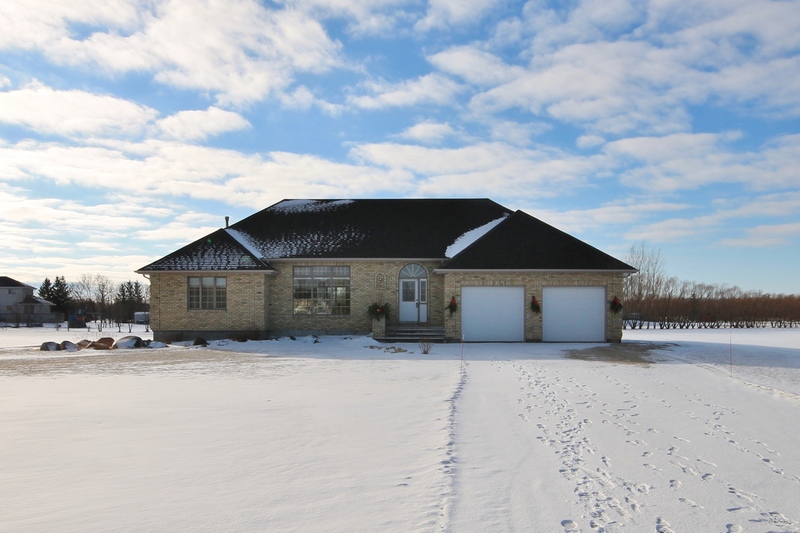 Open House this Sunday 1-3 pm - 51 Delbrook Crescent. 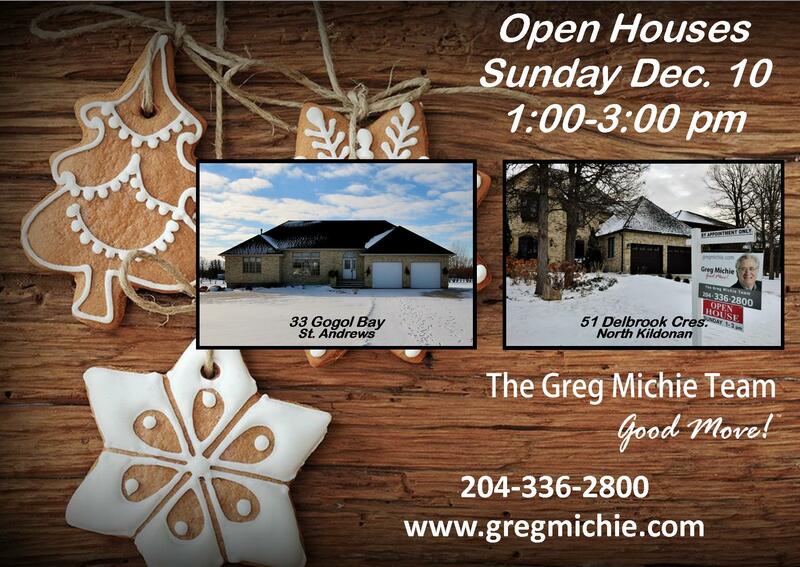 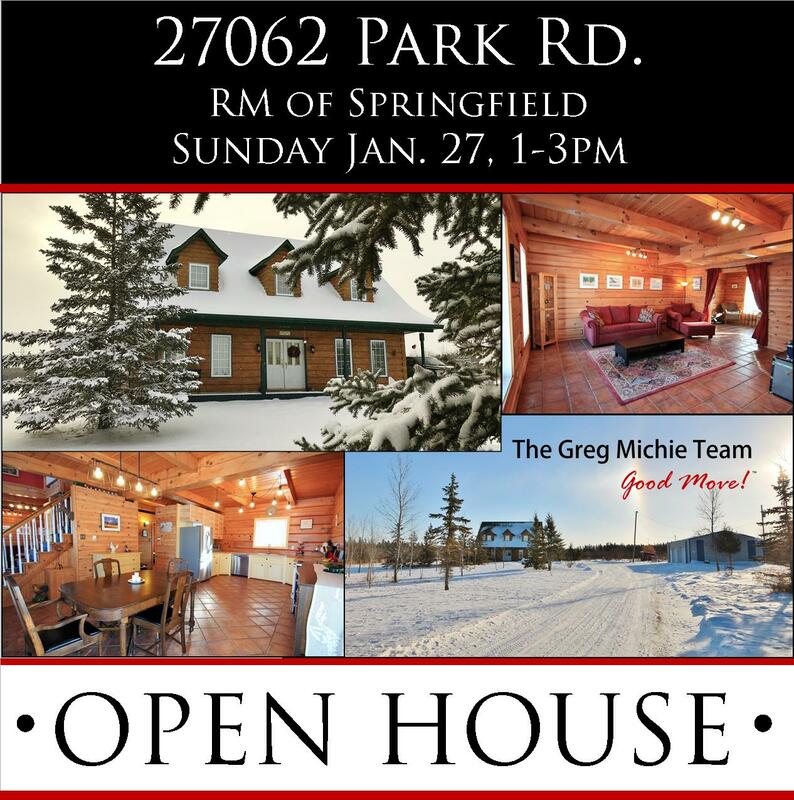 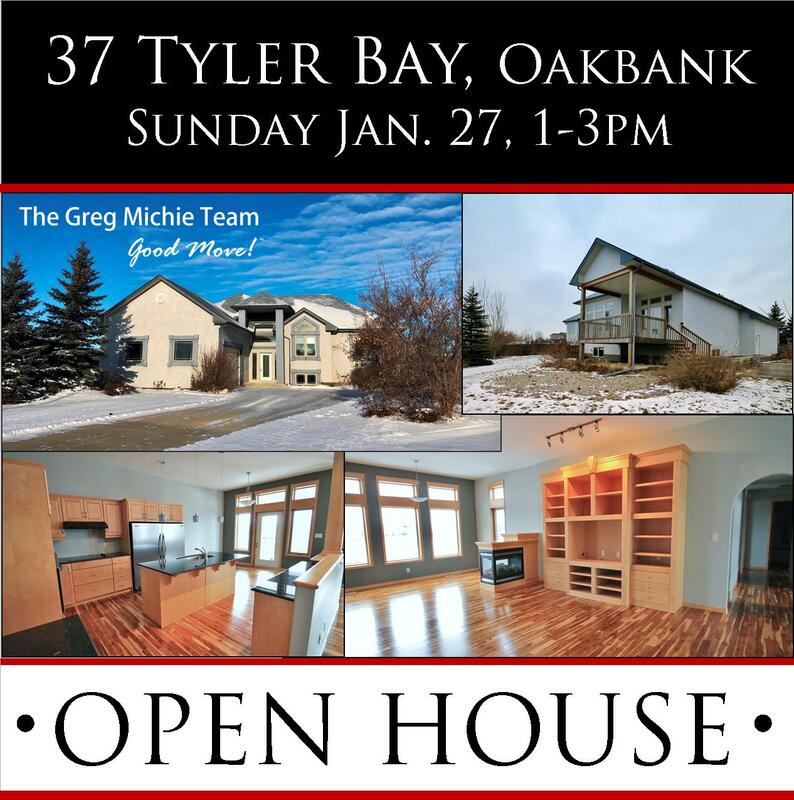 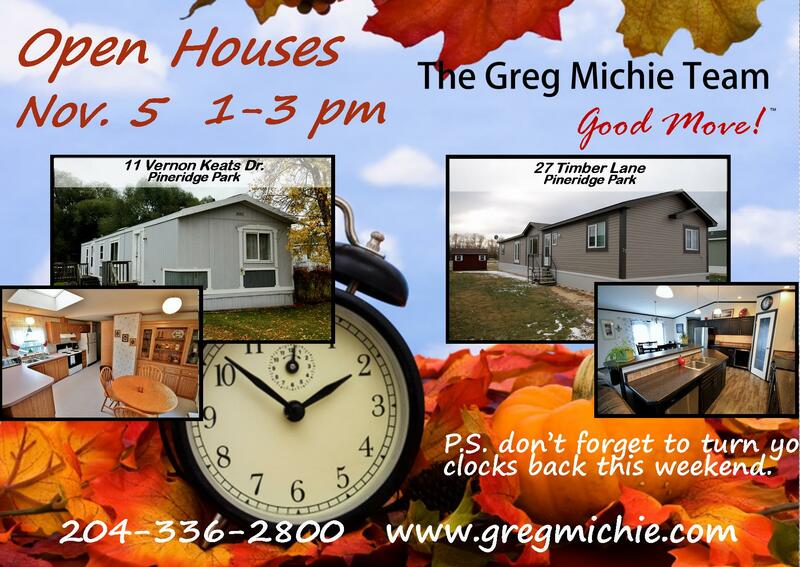 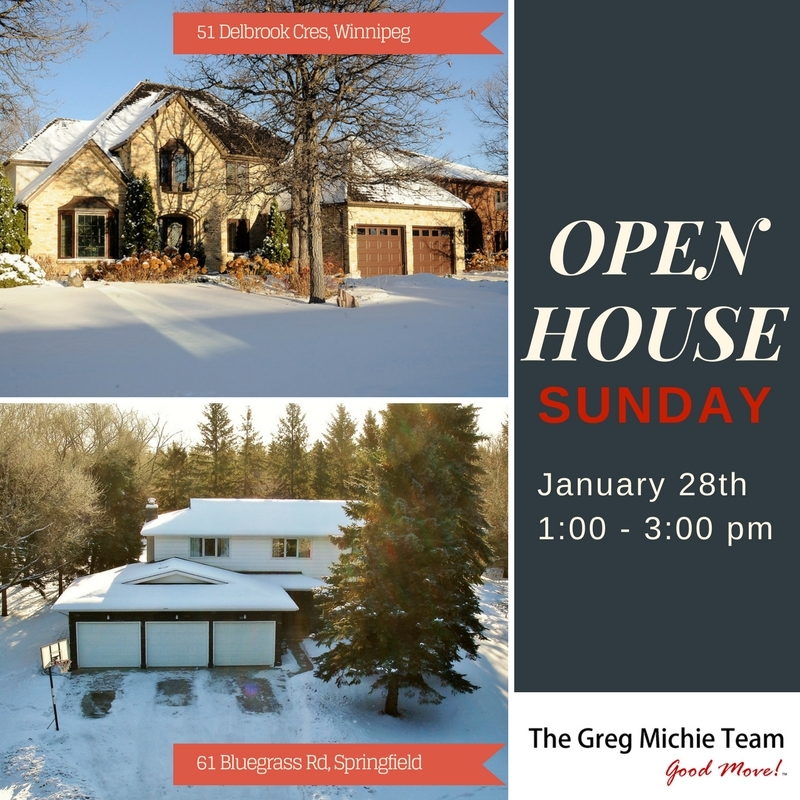 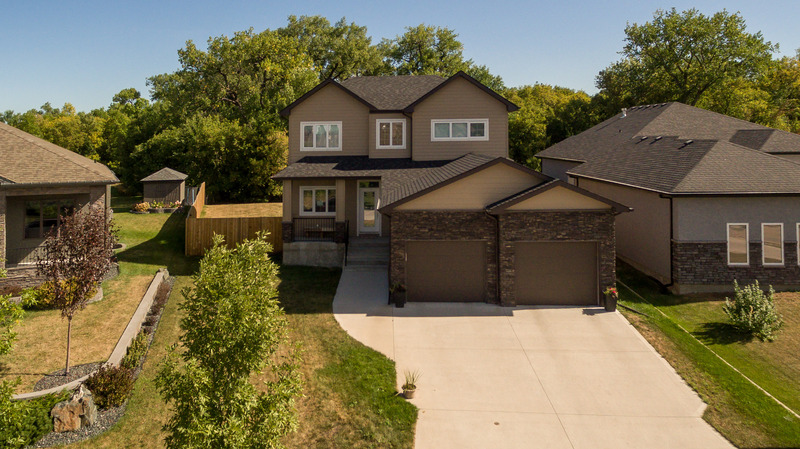 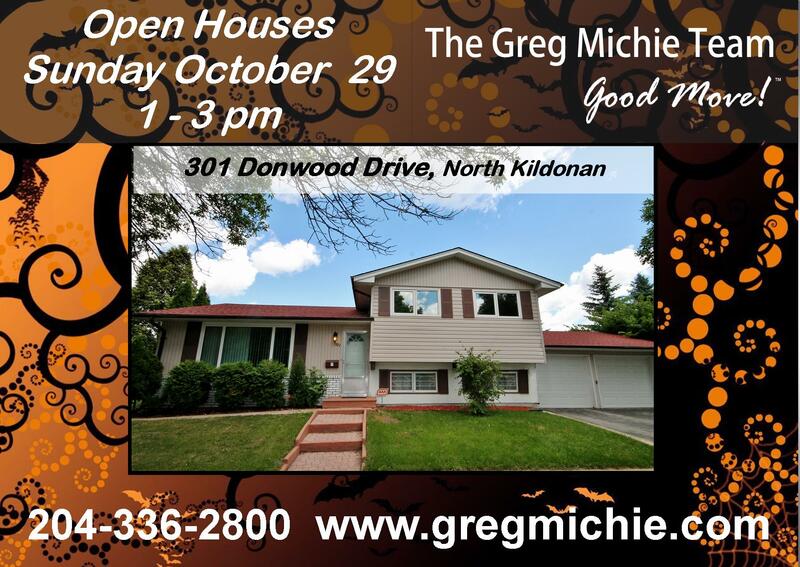 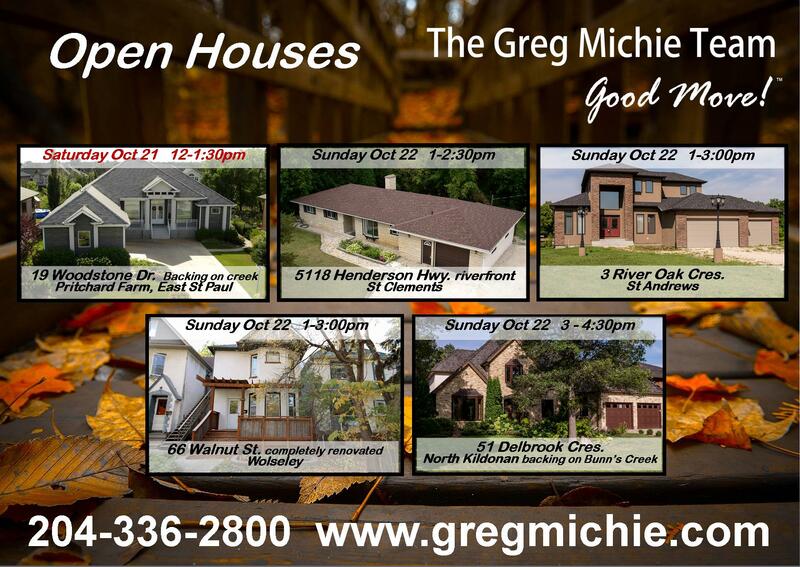 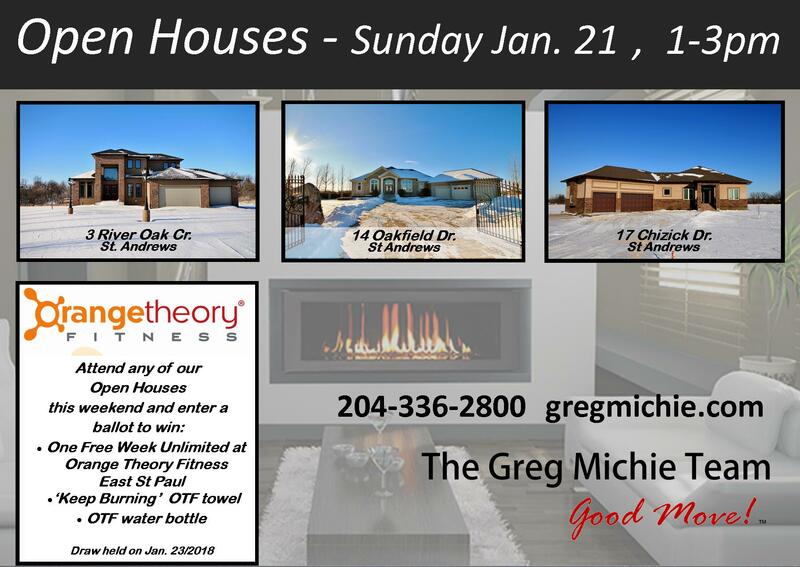 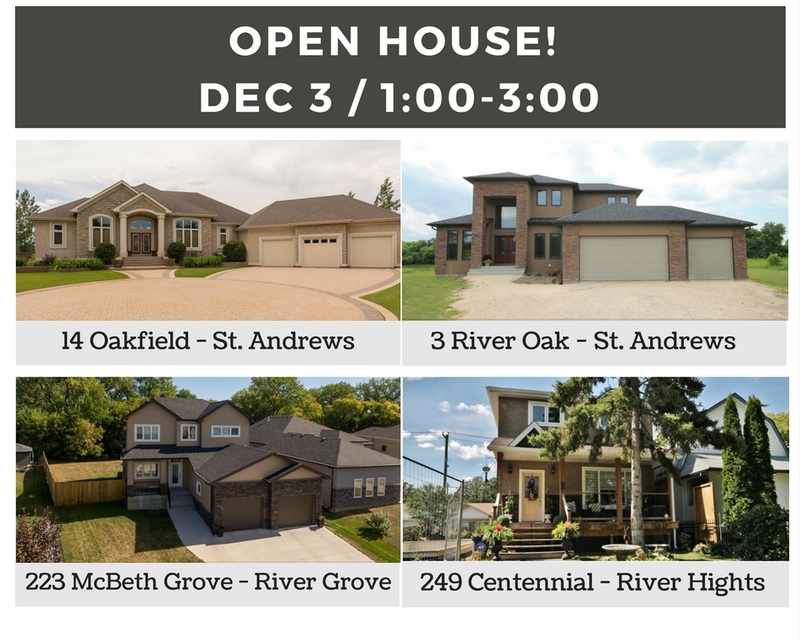 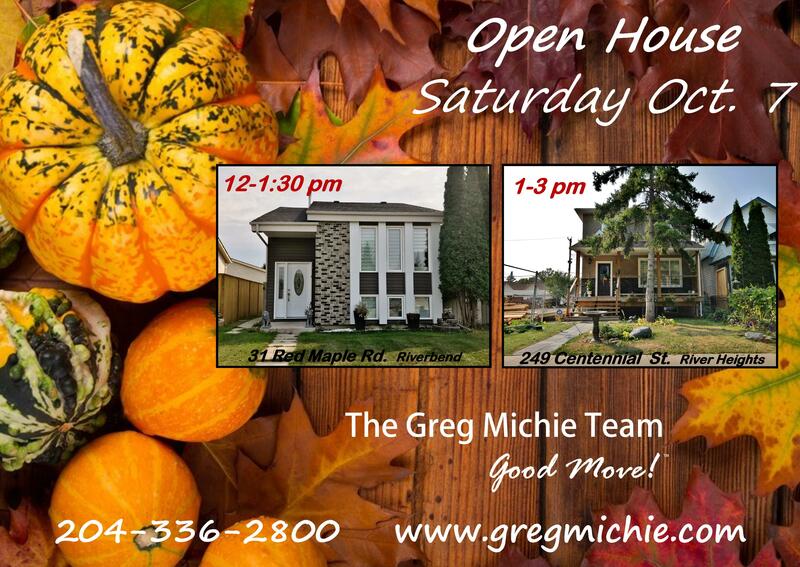 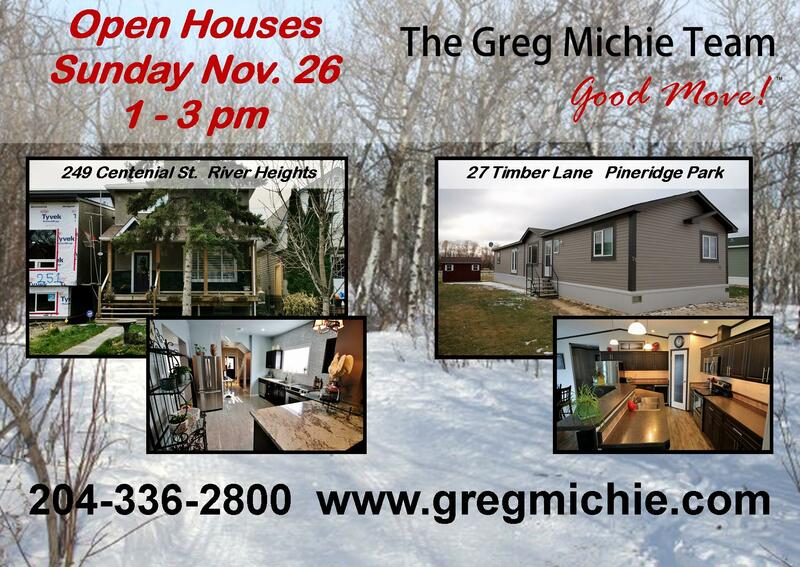 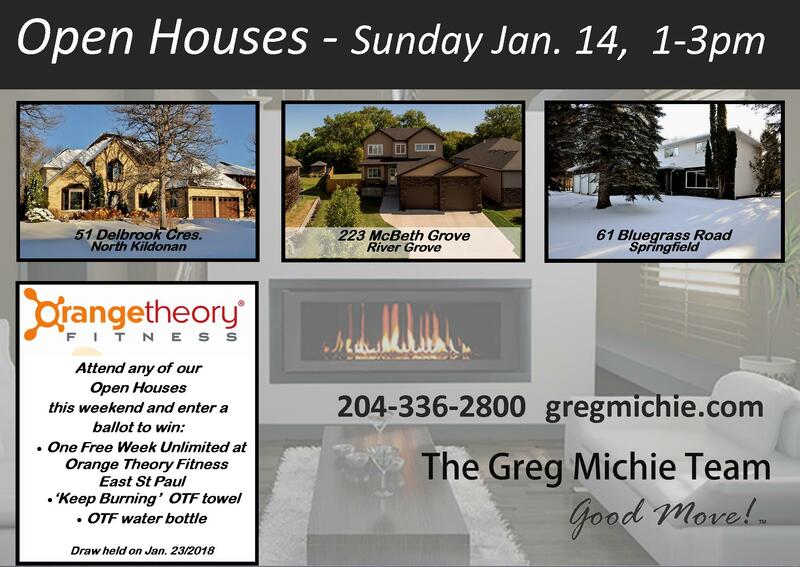 What a great variety of Open Houses for this weekend! 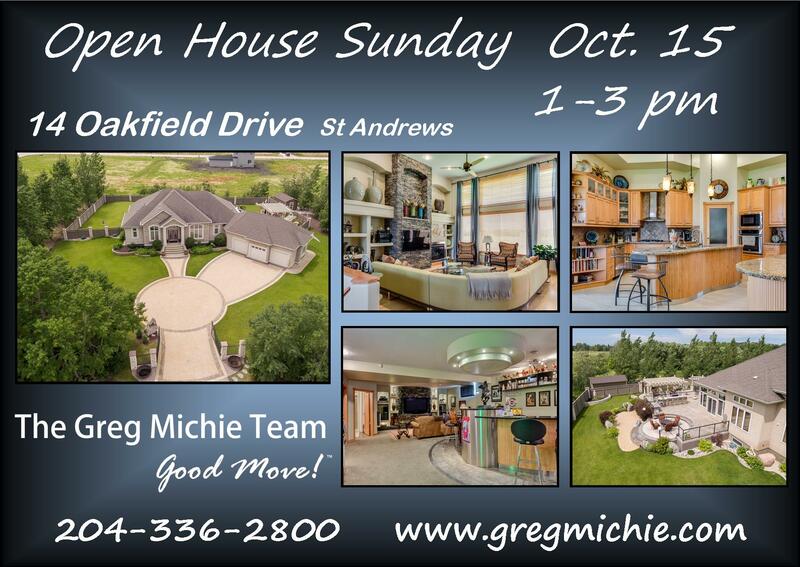 Hope to see you out there.